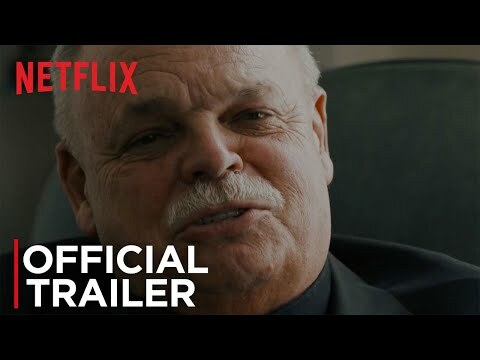 Following the critically acclaimed 'Newtown' documentary, LESSONS FROM A SCHOOL SHOOTING Notes from Dunblane depicts Father Bob Weiss, who in the days following the Sandy Hook Massacre that took the lives of 20 children and 6 of their educators teachers on December 14, 2012, was tasked with the burial of 8 of those children. In the throes of profound PTSD, he receives a letter from Father Basil O'Sullivan in Dunblane, Scotland where, in 1996 16 school children were gunned down at the hands of an unhinged lone gunman. In the ensuing months, the two priests forge a bond across the Atlantic through a series of letters sharing experiences of trauma and recovery. Father Basil recalls his own town's efforts to launch the "Snowdrop" campaign that brought about radical gun policy reform in the UK, whereas the US has had no federal reform to date. There have been over 1600 mass shootings since December 2012 in the US. In the aftermath of the tragedy, Father Basil journeys across the Atlantic to bring solace to Father Bob and the community of Newtown. Lessons from a School Shooting: Notes from Dunblane was released on Netflix 205d ago in the US and the UK. Notify me when Lessons from a School Shooting: Notes from Dunblane is available.